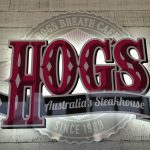 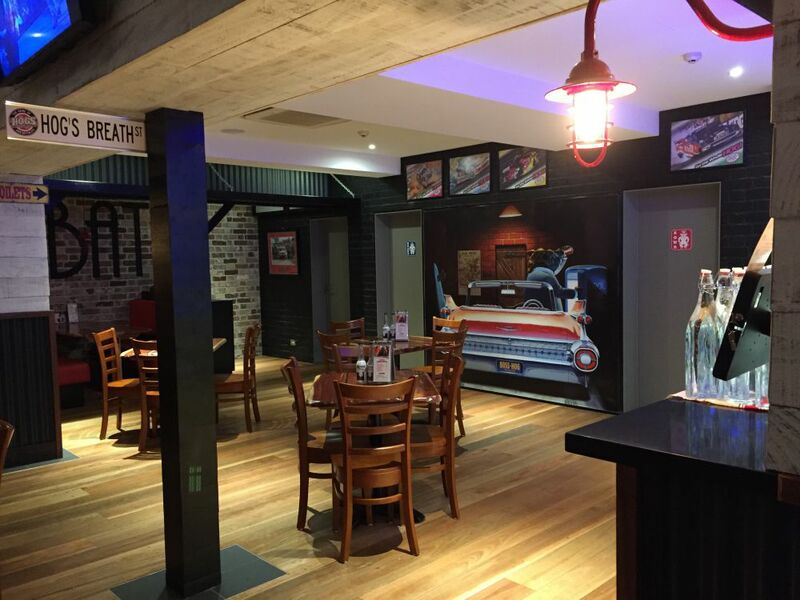 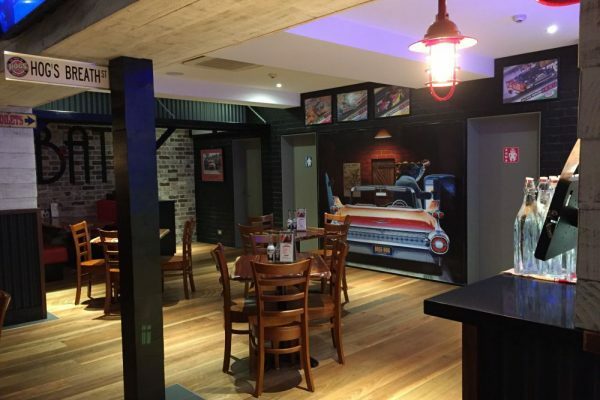 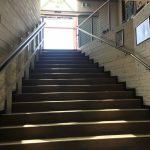 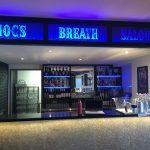 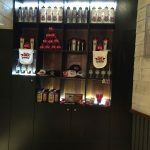 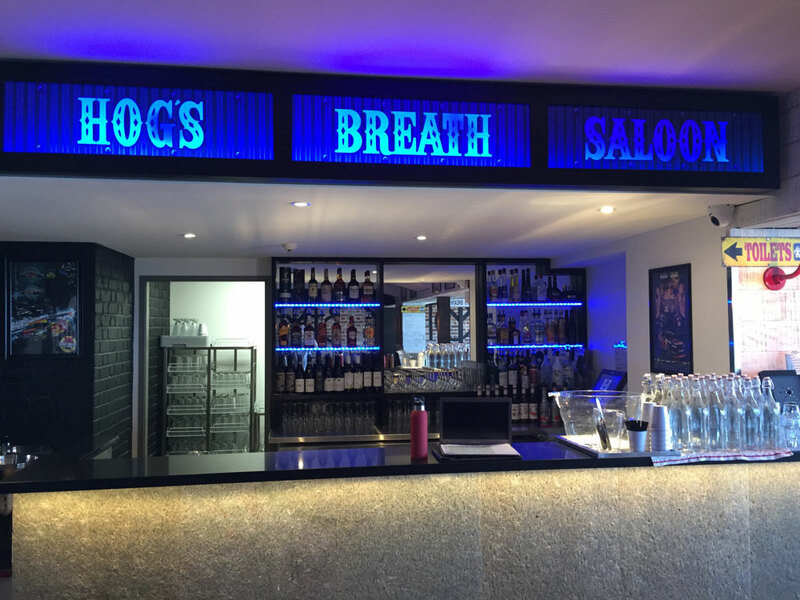 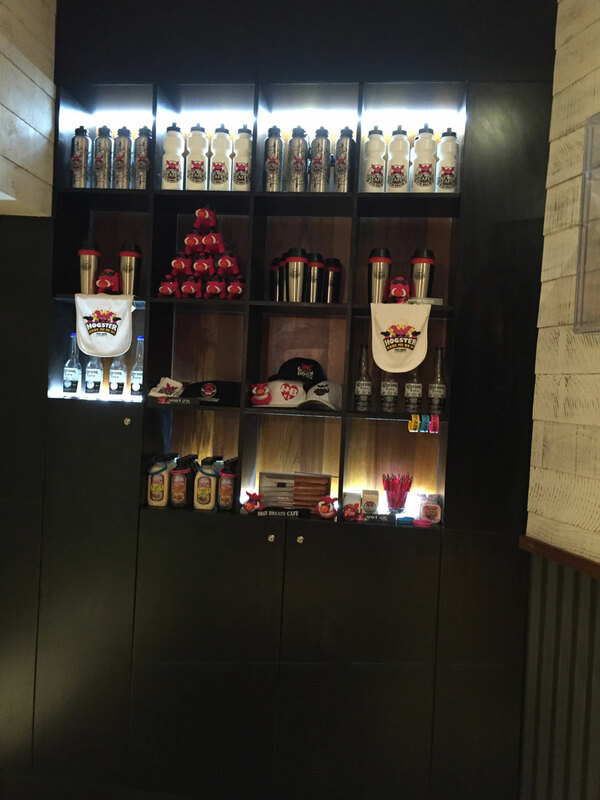 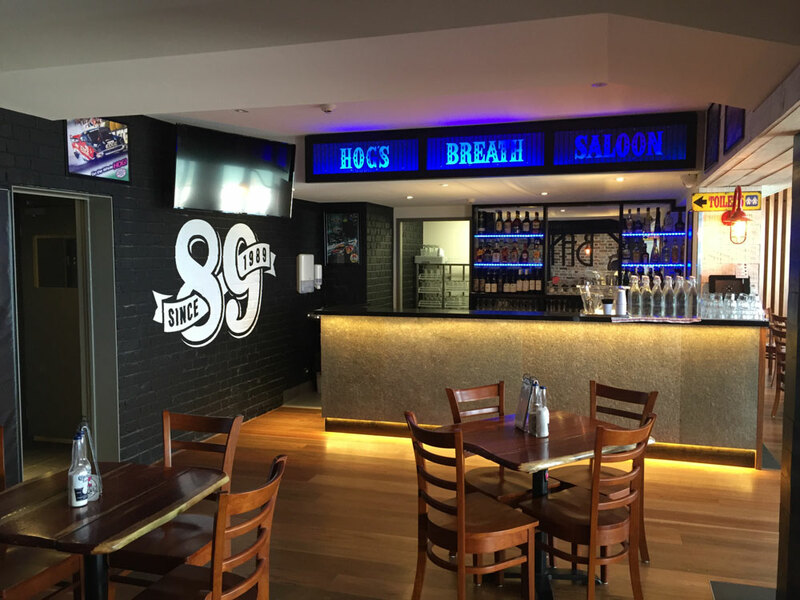 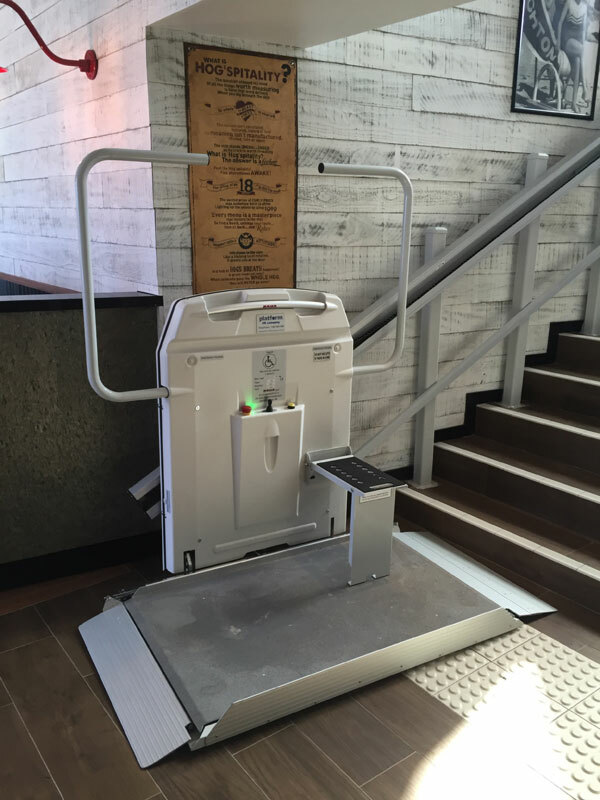 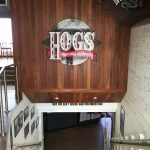 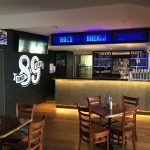 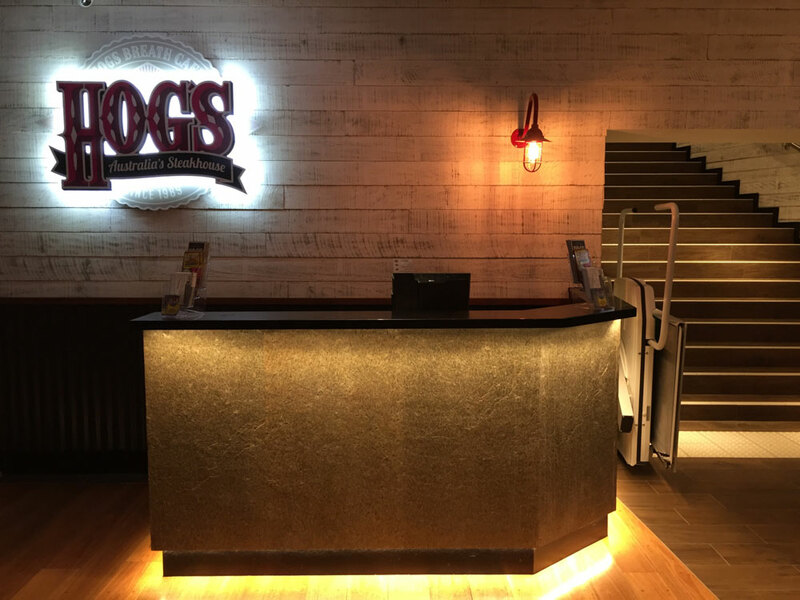 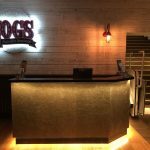 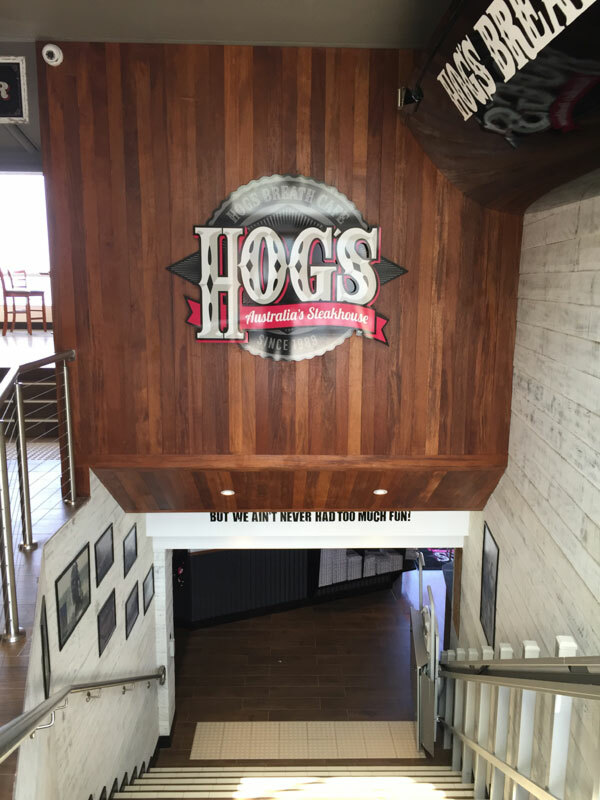 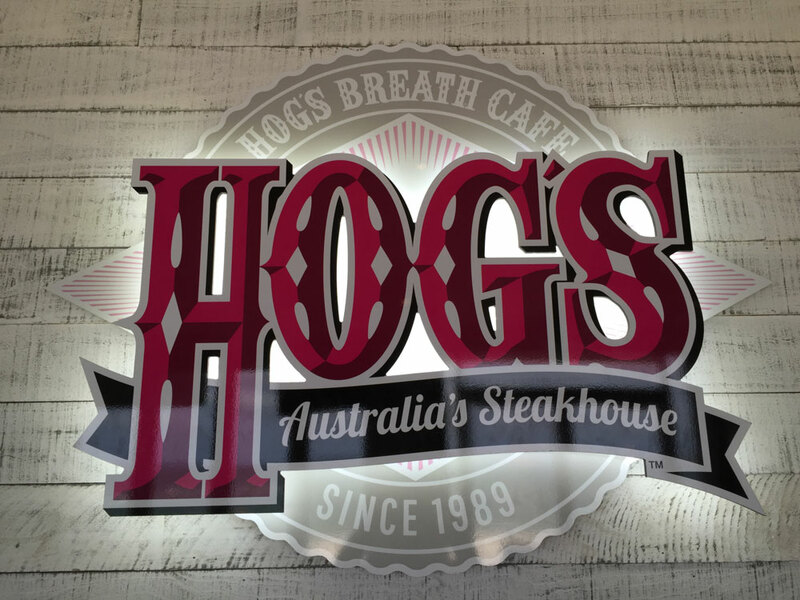 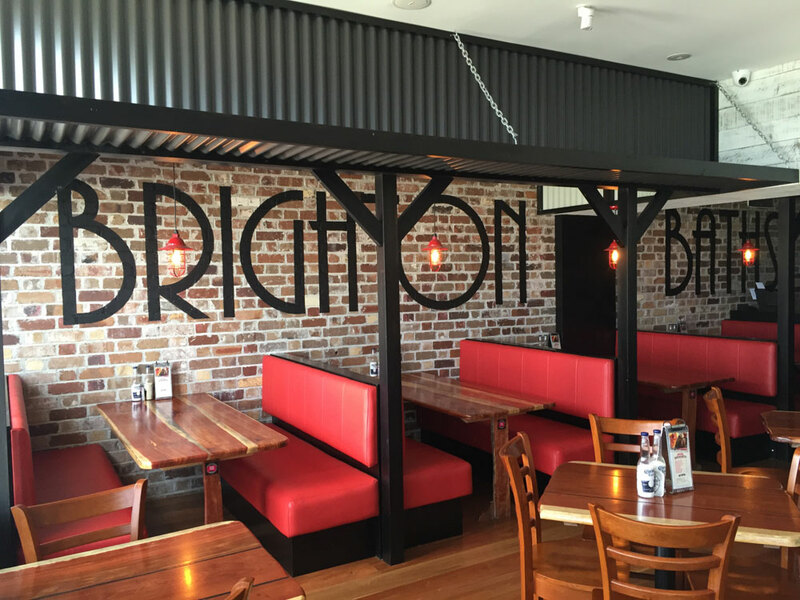 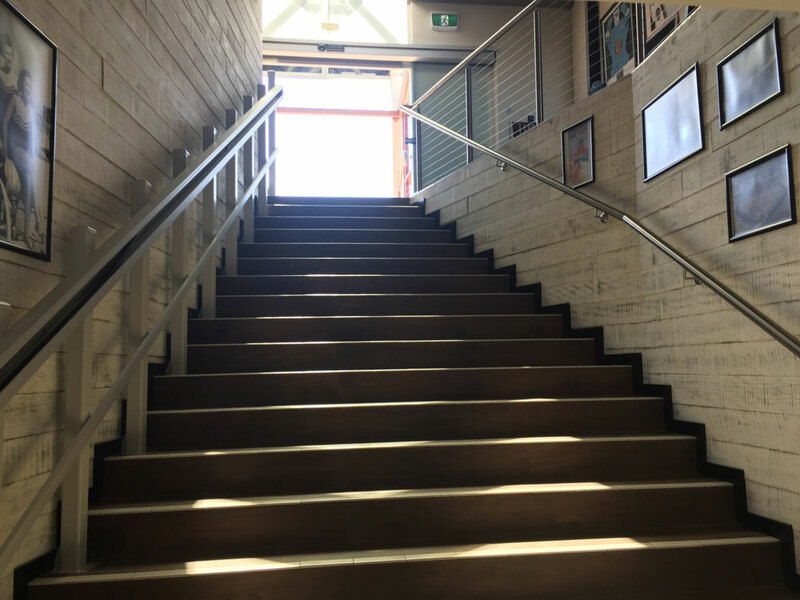 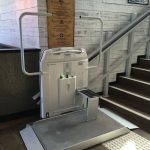 Aussie Fitouts was proud to partner with Hogs Breath Cafe to turn an iconic Sydney landmark building into a three-floor Hogs Breath Cafe. 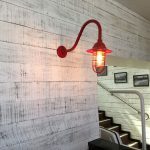 This project required out of the box thinking and drew on the team’s vast industry experience as working with old buildings comes with a whole host of challenges. 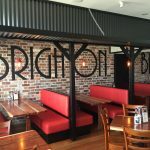 A beach setting is idyllic for dining but interesting to say the least from a construction perspective. 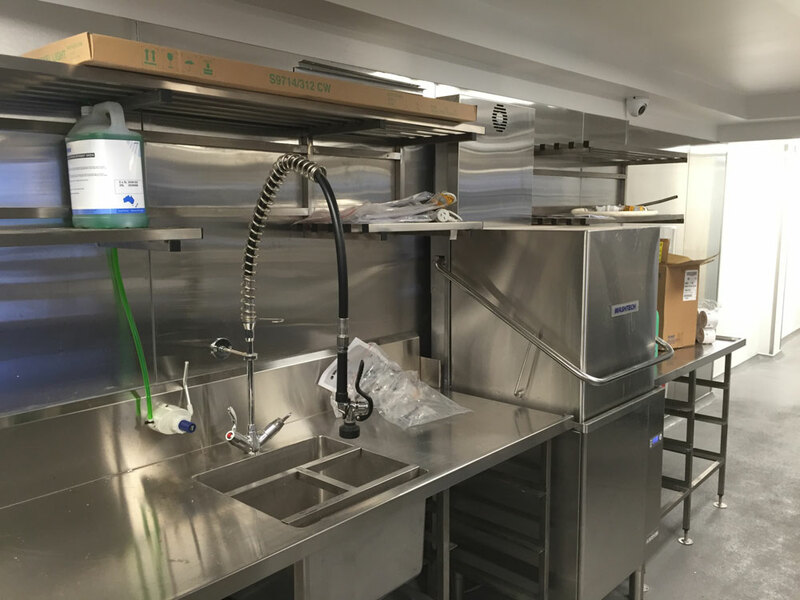 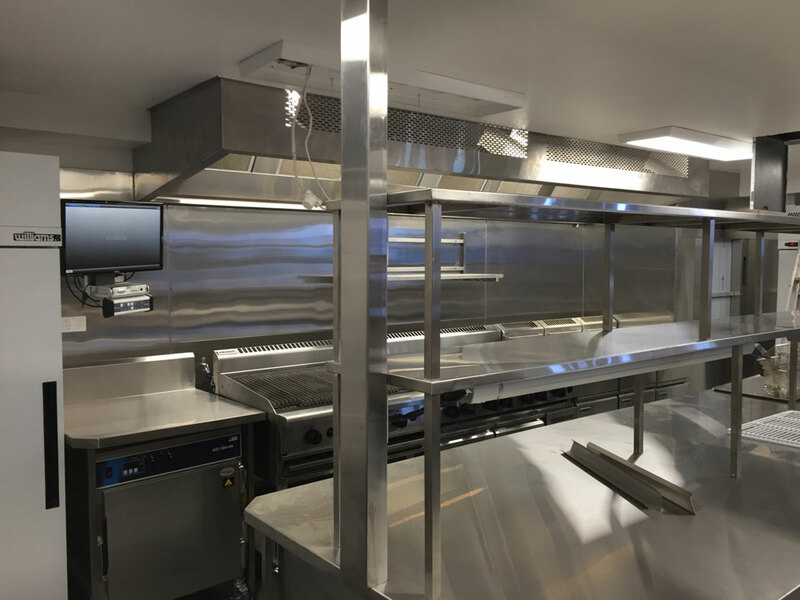 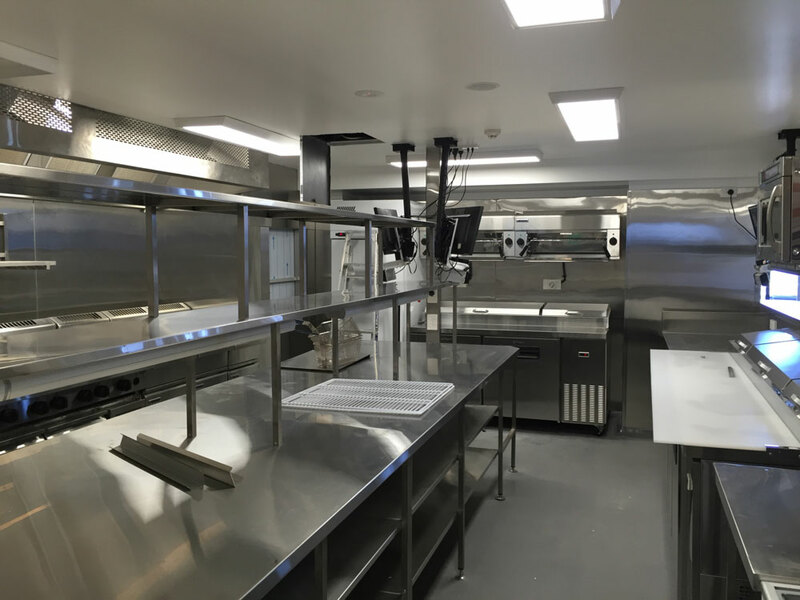 This project required extensive building rectification works before the transformation could begin. 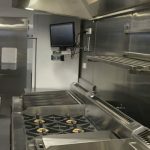 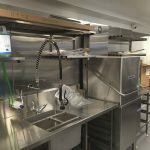 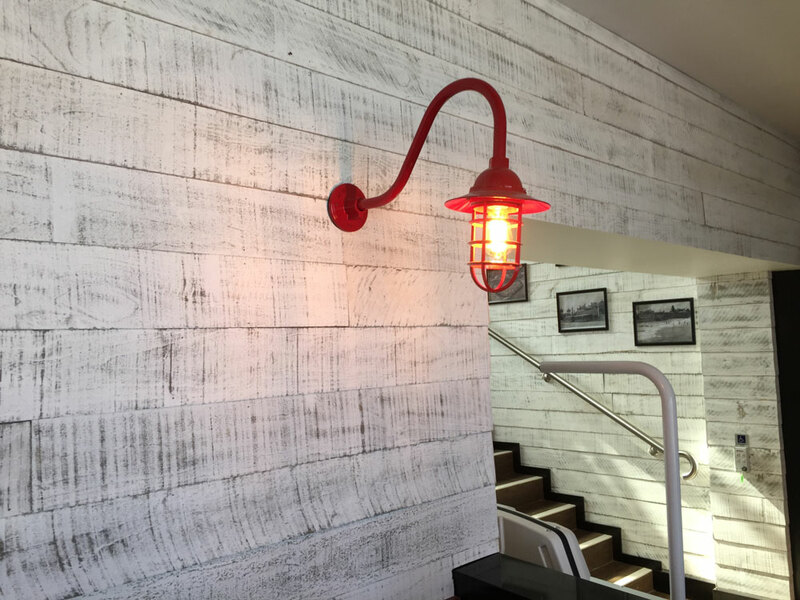 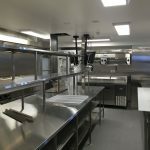 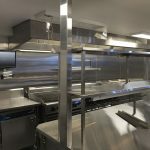 We worked closely with engineers, designers and manufacturers throughout the entire project and this meticulous attention to detail and intensive collaboration resulted in a breathtaking restaurant both inside and out which has transformed our clients vision into reality.